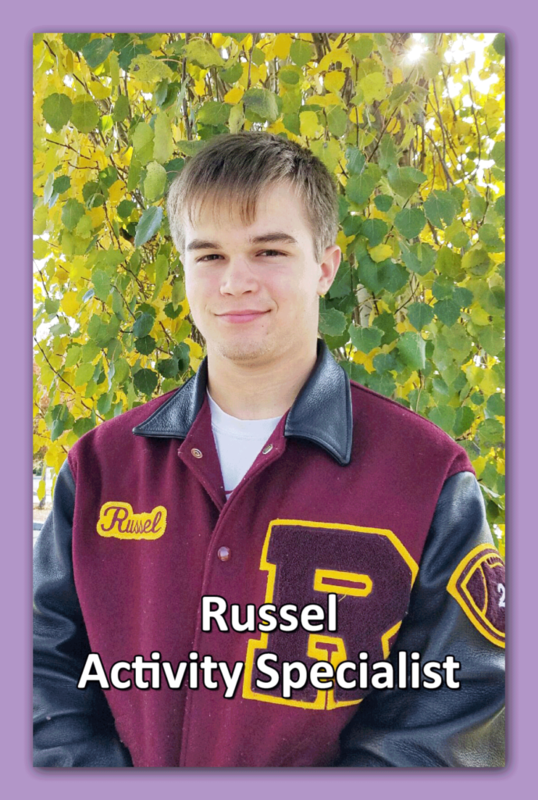 Russel is our Healthy Lifestyles/Recreational Sports Activity Specialist. He has been with REACH for over 3 years. He graduated from RHS, and is working on his college degree. Trainings/Certifications: CPR, Food Handlers Certification, Darkness to Light, Autism/Asperger training. Why/How working with youth adds value to his life: Working with youth is my life. There is nothing more important to me than impacting youth in a positive influential way. I can’t imaging not working with youth. His REACH inspirational moment/success story: There are so many it’s hard to pick just one, but the most memorable to me is about a youth who had many struggles, but the more he attended REACH the more he blossomed, and his personality came out. After about a year, he was one of the most respectful and responsible youth. He always had a smile on his face and brought a smile and fun to others. This youth taught me just as much as I taught him. He took what he learned here at REACH and uses it every day. I will always remember his laugh, smile and excitement for all the little things, especially when he got me “out” during a game of bump. Russel’s favorite REACH activity: I love to play bump with the youth, they make it their mission to get me “out”. I also enjoy doing team challenges because it gives the youth hilarious challenges while at the same time working together teaching teamwork. Some examples are playing bumper pool while standing on one leg, with their tongue out, or an eye closed. These never fail to get a laugh or a smile. 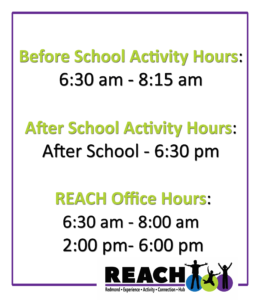 Additional thoughts from Russel: Thank you for supporting REACH and giving us the opportunity to teach your youth.